Global Security Glazing is a diversified glass manufacturer specializing in laminated safety and security glass for the transportation industry for over 20 years. 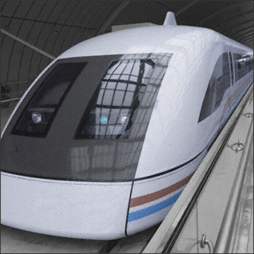 Our transportation laminates have been installed in railroad vehicles, armored cars, buses, trucks, military vehicles, and transportation shelters to meet industry requirements for safety, bullet resistance, and blast resistance. Flat and curved laminated glazing is available. Global Security Glazing is a manufacturer of FRA Type I and II glazing to meet the Federal Rail Administration Standard Regulation 49 CFR Part 223. These products, known as CRG® Type I and CRG® Type II are well established in the market and are manufactured and tested in accordance with ANSI Z 26.1, AS-1, AS-2, and AS-3 standards.